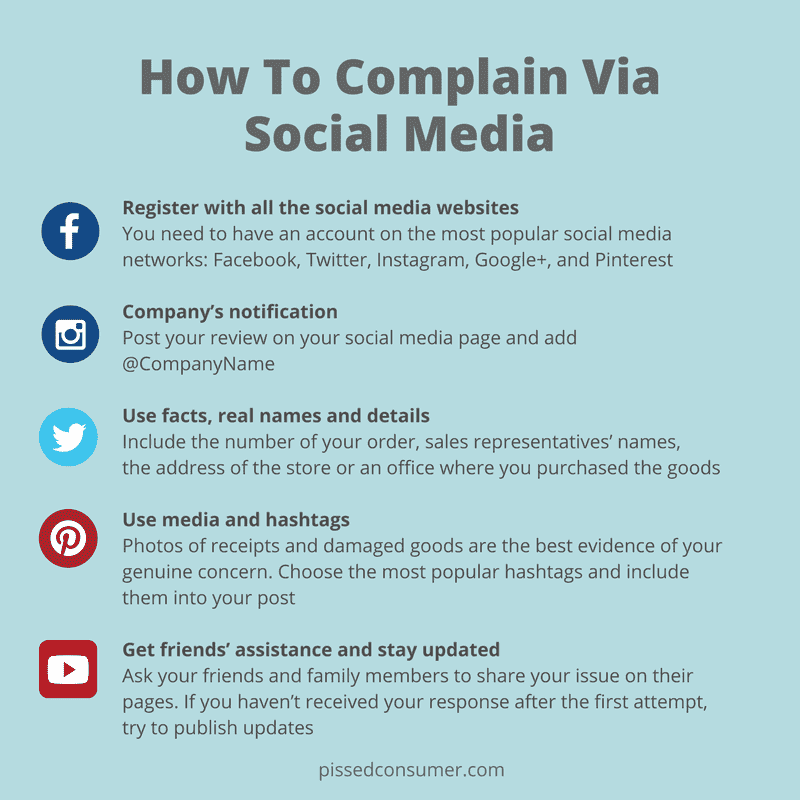 There are many ways you can reach out to a company with your complaint. 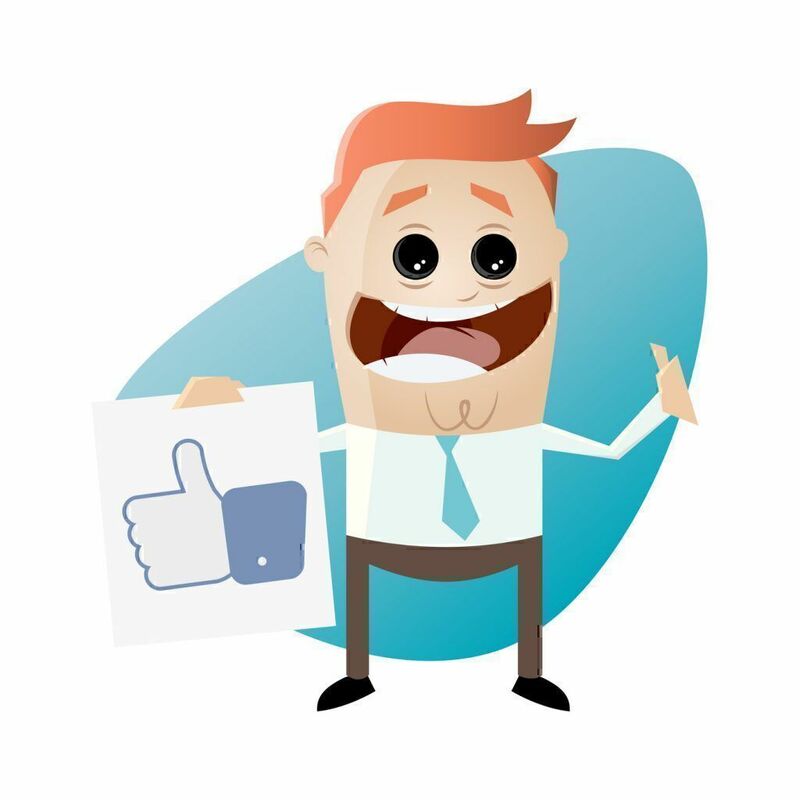 Each communication channel has its own advantages and disadvantages. 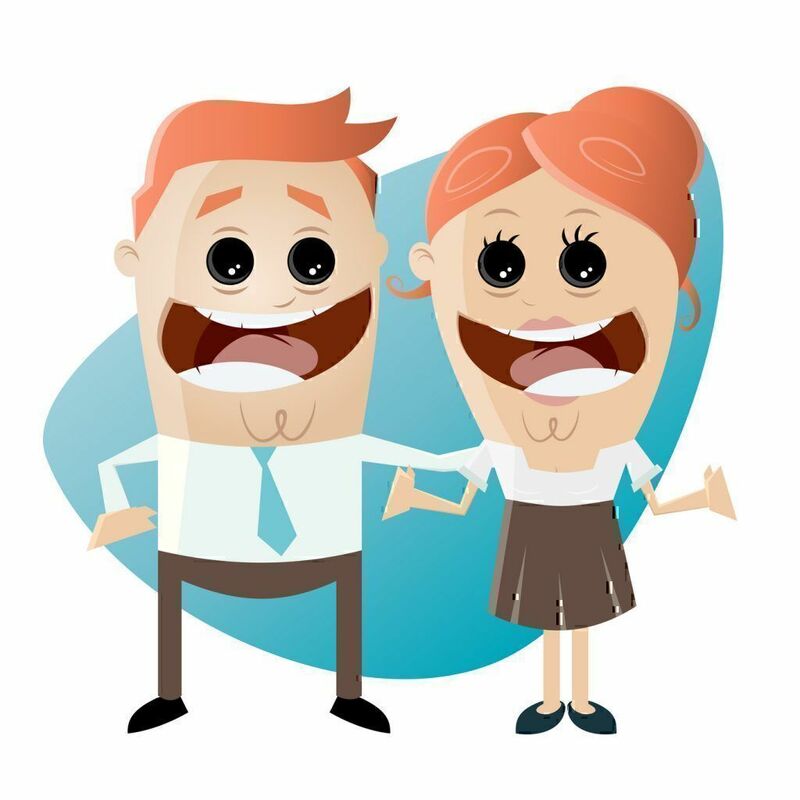 Let’s look at different ways of complaining and also at tools that are designed to help you be more effective. This is one of the fastest ways to contact most businesses about your issue. In many cases, your problem can be resolved in one phone call, especially if you are wellprepared. 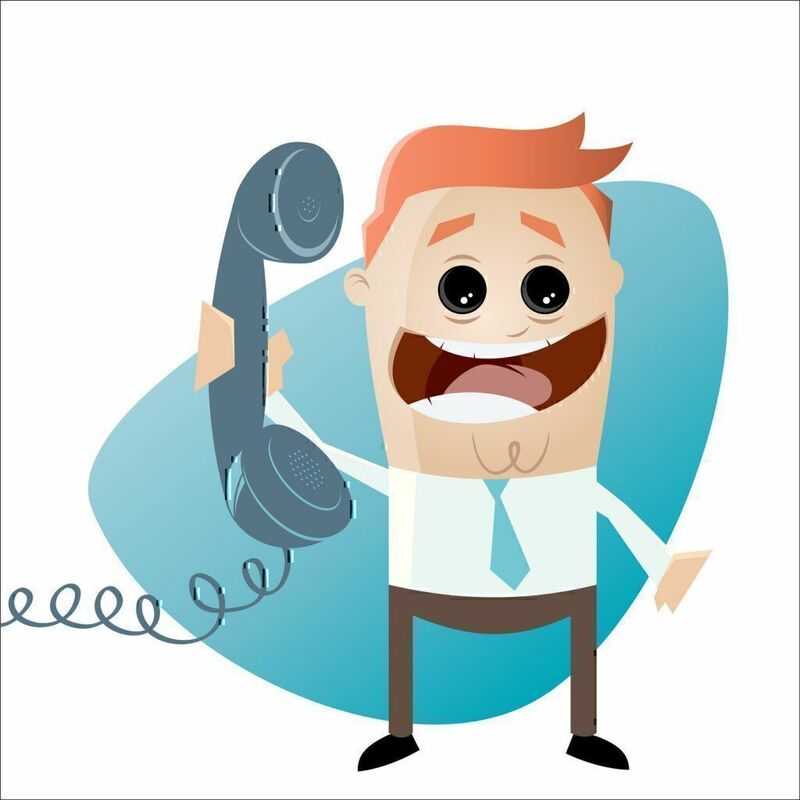 Phone contact does not prevent you from using other complain methods. It is fairly easy to get rid of you and your complaint by simply hanging up the phone or putting you on infinite hold. There are pros and cons to complaining by e-mail as well. 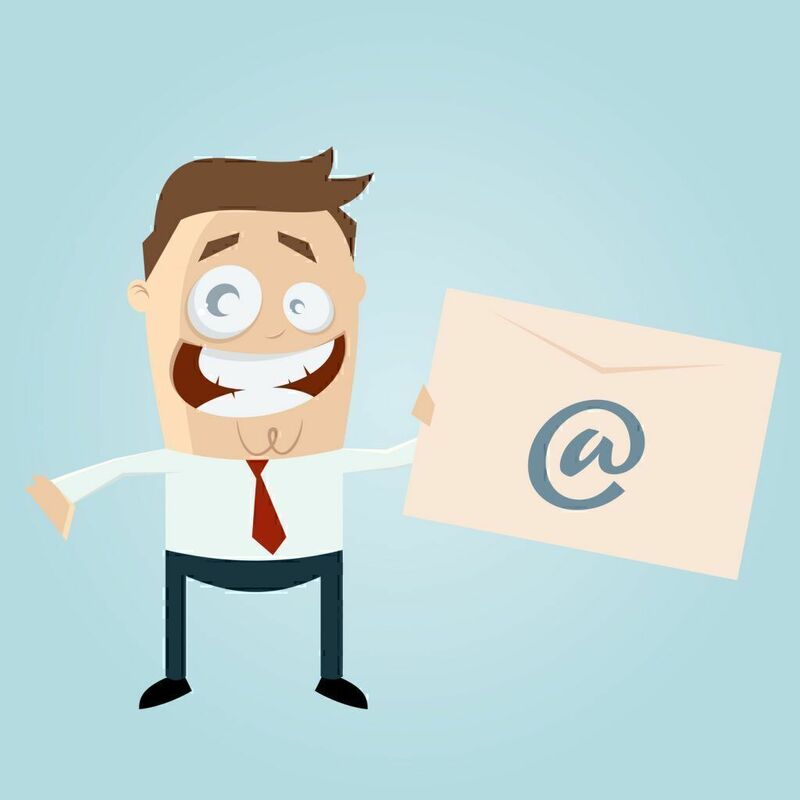 An e-mail complaint does not prevent you from using other complain methods. Your e-mail and follow up to it can be handled by multiple representatives, creating misinterpretation. Anyhow, since an e-mail is simple, cheap and straight-forward way to communicate, we would recommend using it. If you are dealing with a local brick and mortar business, an old-fashioned face to face contact might be your best option. You might be able to speak directly with a business owner. In most cases, there is no record of your communication with the company. Use a face to face approach any time it is possible, but keep your mind open to additional channels of communication. If your problem is large enough, you anticipate resistance from a company and/or good chunk of money is at stake, you might consider making a more formal written complaint. Make sure to mail your complaint letter with some form of delivery confirmation. Do not give the other side an opportunity to deny the receipt of your complaint. Statements made by the other side in writing can be used in future negotiations to your advantage. You can still get a non-answer from the company. Keep the written complaint in your toolbox, and use it when needed. This is a relatively new, but very effective way to voice your concerns. You can use any social media of your choice to reach out to a company and/or share your experiences with your friends and family. 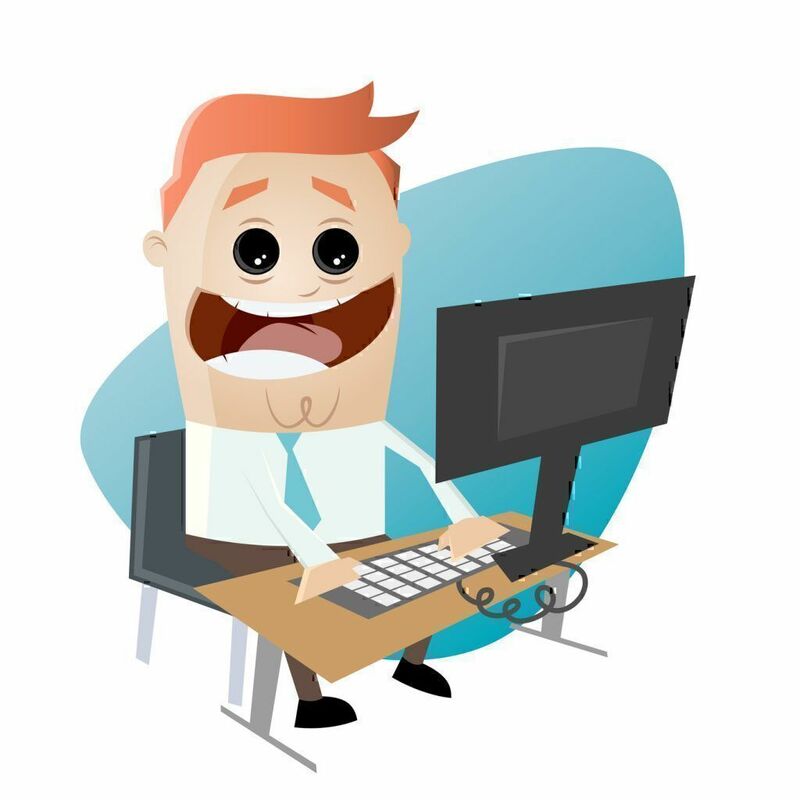 In many cases social media teams react more quickly to your complaint than email support team. While everything that happens on social media stays in Google for good, there are still companies that care little about their brand image on the web. Thus, complaints via social media could be the last place they look at while resolving daily issues. This is a very effective tool and in most cases it will get an immediate attention of any company that cares about its reputation. Consumer surveys state that the web is usually a powerful tool to voice the issues customers bump into while using the services or buying products. 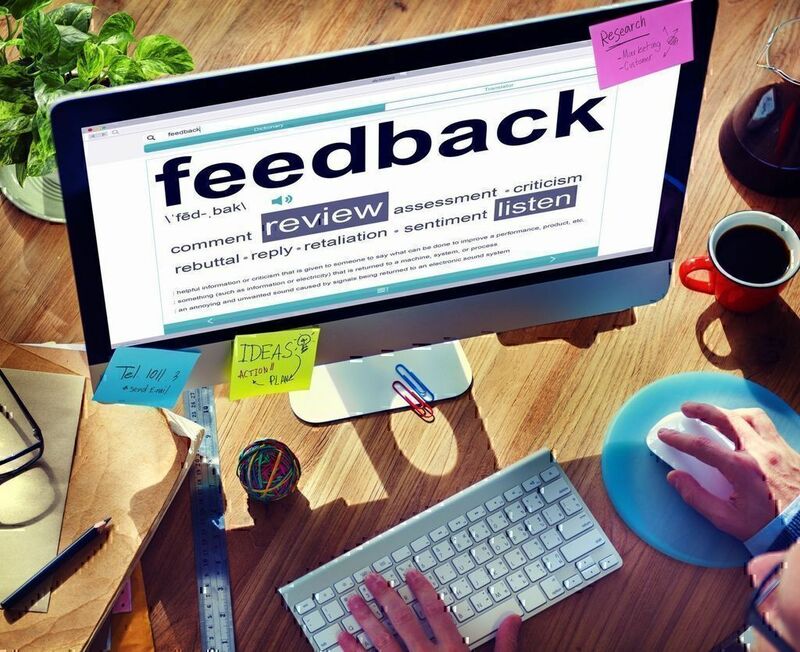 Submitting an online review is an efficient way to be heard by companies. If the right person is reading what you had to say, you might get a revelation quite fast without having to deal with annoying phone auto responders. While submitting a review online might bear fruit, this type of complaints is still informal. Caring and acquiring customers are not easy things to do. Businesses know that. That is why those market players who are keen on building a strong brand and earning the trust of customers converting them into long-term label loyalists will shower you with care. However, you, as a source of tips and hints about what could be done better, need to reach out to a business and make sure your query is addressed after leaving a feedback or writing online reviews. It is a sole responsibility of every conscious consumer to protect their rights. Becoming a complaint-savvy user who sticks to their guns when demanding the service they deserve or quality of products they have been promised is a true art indeed.